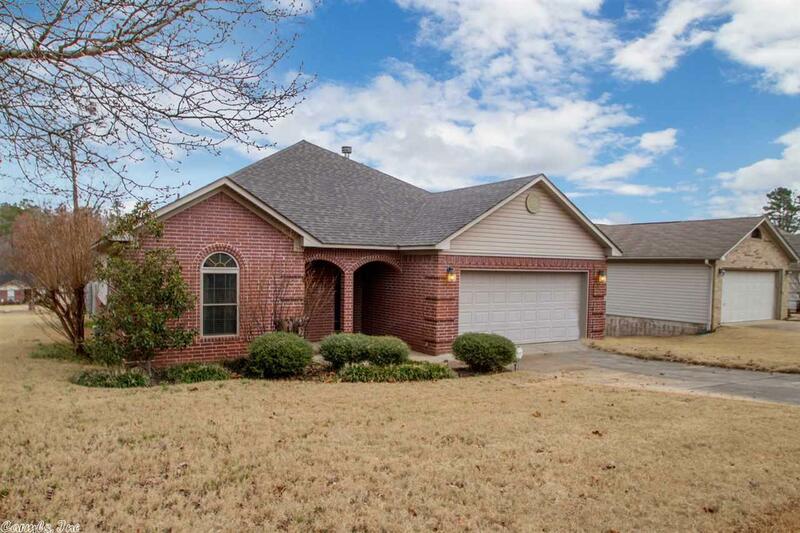 Move in ready home on large corner lot in Maumelle! 3bdrm, 2fullbath, large living room w/luxury vinyl planks throughout & Gas FP w/built ins! Open to Kitchen & Dining area w/ new light fixtures and hardware, Pantry, ss applanices and island! Large Master suite is apart w/tub & double sinks, 2 walk in closets! Lots of closet space & Laundry Room off garage. Sunroom off Master, patio, large flat backyard fully fenced, lots of privacy! New Roof 2017! See agent remarks! Come See!